Lookie! Nao Mirai has a sister (maybe?) :3! 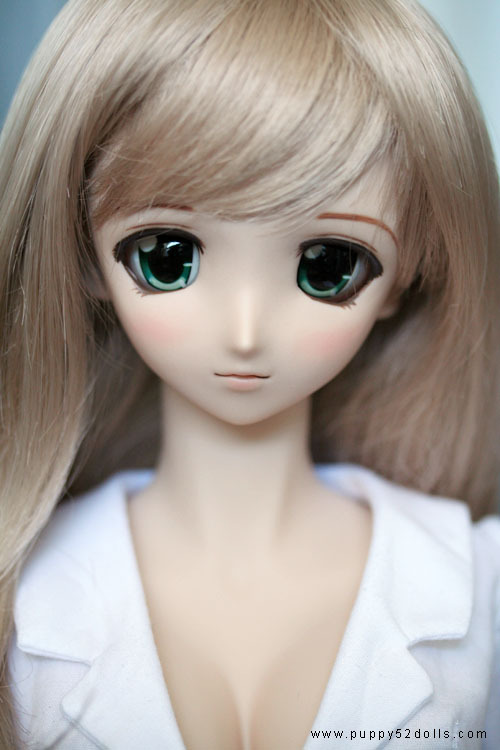 An extremely helpful pictorial guide by Aquilla on how to install/change Dollfie Dream’s eyes. ETA: One Mamachapp for adoption~! 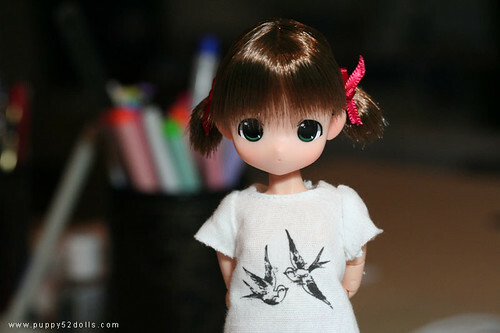 wow that faceup looks amazing on mirai-chan’s twin. i still have to re-do a faceup on my DD, the coating wasn’t even and it smelled bad. at least it didn’t take me long on the first try. 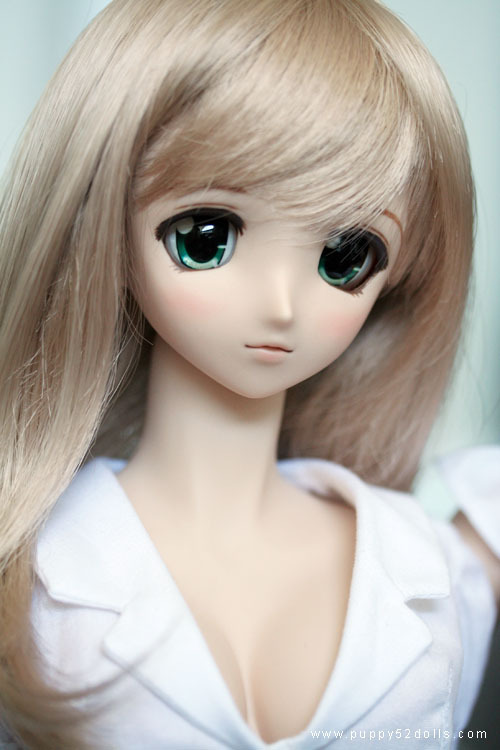 eh I wish I can paint mine, but I’m too afraid.do anyone know where I can get my doll painted? You may want to check out denofangels.com/forums ? Have you thought of taking commissions? What brand of adhesive putty to you use to stick your eyes?